Here at Bloomsbury Education, we spend our time working with authors day in, day out, to bring you the best quality resources. We know the foundation stage is vital to a child’s development and want to help you deliver the best start to the learning journey. It’s a subscription site with thousands of ideas, sorted and organised by EYFS area, Development Matters, Characteristics of Effective Learning and more. 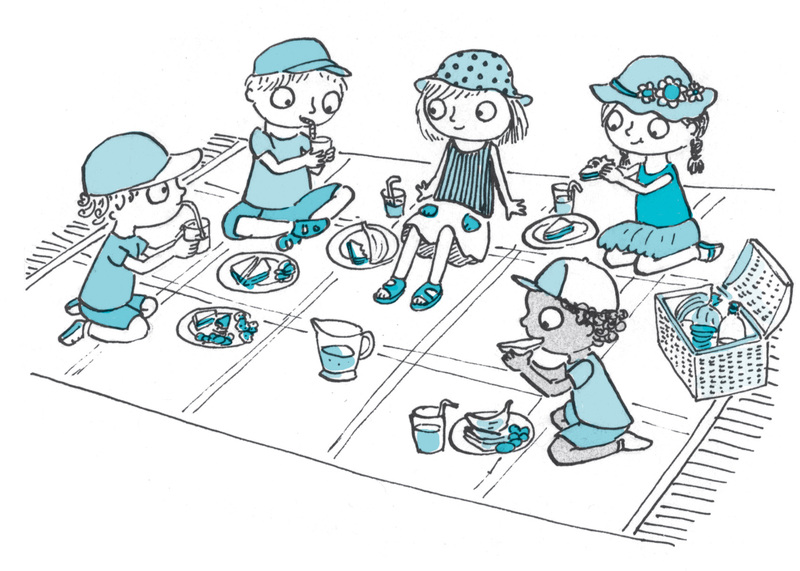 Whether you need to find ideas for cookery, outdoors, or learning maths through stories, we have got it covered. We’ll add new ideas every term too, so you can keep your practice fresh and relevant. It is our hope that Bloomsbury Early Years will inspire you and the children in your care. Each activity is divided into easy-to-follow sections for simple planning and preparation. In ‘What you need’ you will find what equipment, space or resources the activity requires. We try and keep them cheap (or free) and easy to find. 'What you do' and 'What you say' guide you through delivering the session. 'Ready for More?' gives ideas for next steps and developing the activity further. 'Helpful Hints' give practical advice and safety instructions. The 'Keywords' box gives a list of words to be revisiting throughout the activity. 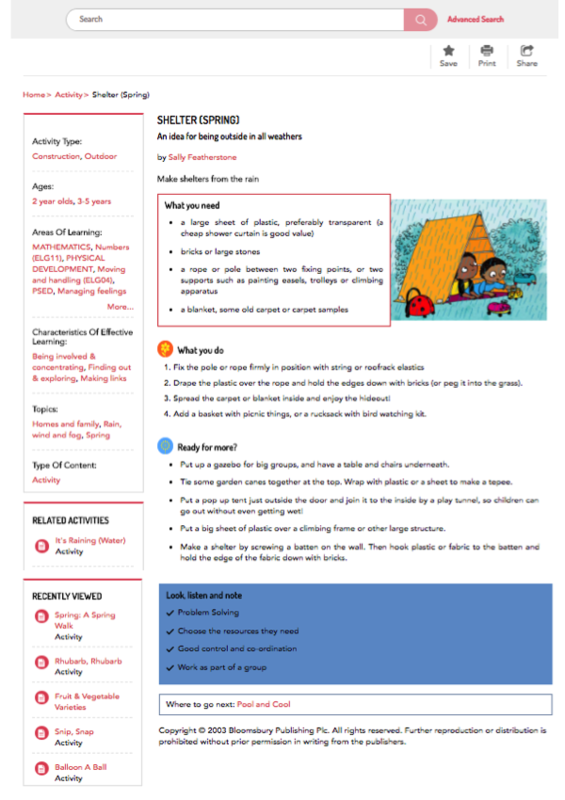 The Development Matters statements relevant to the activity are in a blue 'Look, Listen and Note' box at the bottom of the activity. They provide a useful guide to use when assessing and planning where to go next. In the left hand panel the Curriculum links and Characteristics of Effective Learning relevant to the activity are displayed. Topics and age relevance are also in the left hand panel. When you are searching for an activity you can filter the results by any item in the left hand panel, just by clicking on it. So if you want an activity for 3-5 year olds, using water, for Springtime, developing Moving and Handling, you'll be able to find it! This activity gives opportunities for children to be creative both by making an instrument and then creating their own sounds and music. Try some different varieties of vegetables to encourage children to grow and take care of plants in your setting. An outdoor activity with a focus on understanding your neighbourhood (UW). 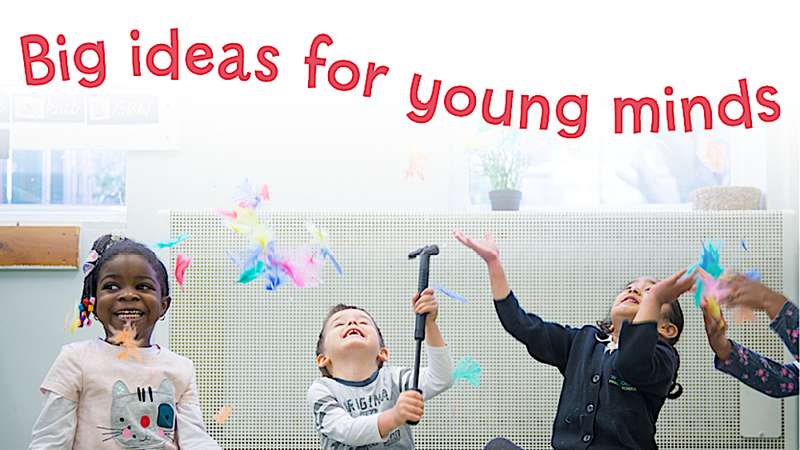 There are more free activities to show the variety of ideas on offer on Bloomsbury Early Years here.